Note 1: This is the first ever FFA Cup match the Western Sydney Wanderers have played. Note 2: The Wanderers became the first team to lose to a team outside the A-League in the history of the FFA Cup. Note 3: Jason Trifiro played his 30th match for the club in this game. Note 4: The Wanderers failed to progress in a competition for the first time due to losing in this match. Prior to this loss, the Wanderers had qualified for the A-League final series in both seasons, qualified for the Grand Final in both seasons, and progressed from the Asian Champions League group stage & into the Quarter Final. wouldn't mind that tbh, he seems like a solid keeper who can get the job done from what we've seen in the pre season games so far. Can anyone confirm if the FFA are planning to stream this on the FFA Cup website? Someone is talking about a Live Stream link at http://www.theffacup.com.au/matchcentre/Adelaide-City-v-Western-Sydney-Wanderers/760120 on the Wanderers Facebook page. Prediction: WSW 1 - Adl City 0. Saba goal. I meant, can we use NTS if he's fit now? Woot, if they flew they're playing! NTS looks like he has been on the wanderdogs and beer all winter in that photo. 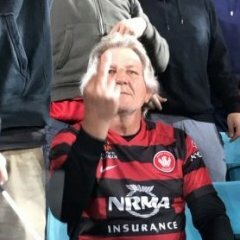 Juric also confirmed to be in Adelaide. Yes! He's had the knee injury from Grand Final to overcome, so his pre season has been disrupted. Ah okay. Would have thought after being in the last few friendlies he would have featured tonight. You're not far from The Archer hotel in North Adelaide, there's an awesome burger bar right near that pub too. Here is a link to live scores if you need it also click on draw part and has results or info etc. Whoo hoo! 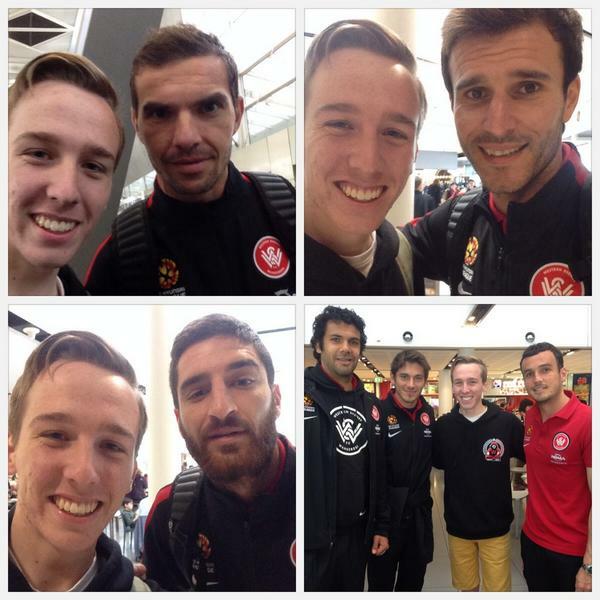 WSW match mentioned on 7 news , with player footage at airport! It's a start!! wjat's happening with castelen? I thought he was match fit bc he did pre-season in europe? 3 defensive midfielders starting. Hmmmmmm where will Tomi get service? this will be frustrating listening to radio (though I should be thankful for that) waiting for commentator to stutter/stuff up at crucial point.